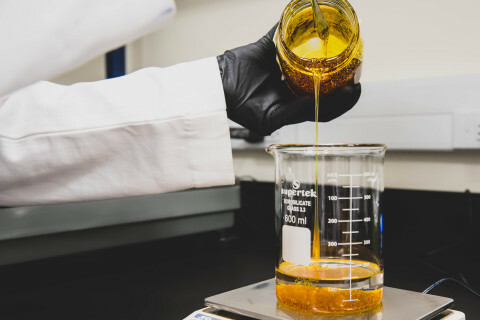 Today MedPharm Holdings announced the successful formulation and development of micro-emulsified, cannabis infused, dissolvable thin strips “Melts,” powered with their proprietary Lipophilic Enhanced Absorption Formulation (LEAF) technology. The oral strip is unique in that it micro encapsulates cannabinoids in a water-soluble delivery system. This comes on the heels of a major announcement from publicly traded Medicine Man Technologies (MDCL) to acquire MedPharm Holdings, LLC.